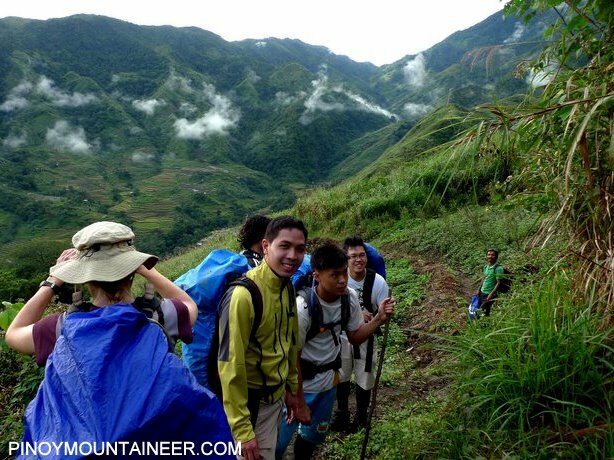 Every good climb must come to an end, and after close to 20 hours of hiking, we were about to finish the veritable Akiki-Ambaguio Traverse. 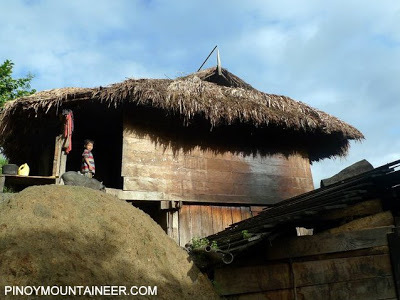 An hour down to Sitio Bukig, a river crossing of Bukig Village, and finally two to three hours more of trekking would take us to Wangwang Junction where motorcycles are available to take us back to Bayombong. 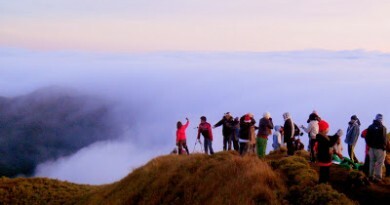 We had a whole day to achieve that; weather seemed better on that day, so we decided to take it easy. We had a very nice breakfast at Bukig Village, with kaffir lime rice to boot. I interviewed the villagers and they told me that they use one whole grapefruit to wash their hands! What does that tell you? First, grapefruit is good for the skin. Second, there are so many grapefruits in their place! Indeed, there are, and because they are so far away from the highway, they couldn’t sell it so they just make the most of it. 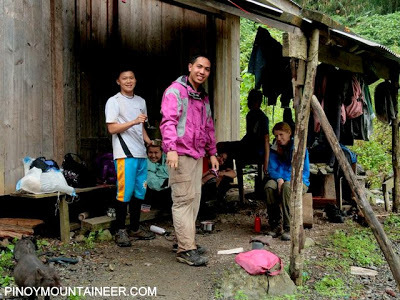 Hiking can thus be an eye-opener for the social conditions that prevail in our country. At the same time, it can be a means by which to see what the Philippines really is: not just through the lens of the media cameras, but through your own eyes. The Cordilleras represent much of rural Philippines: the inaccessibility, the beauty, among many other things. 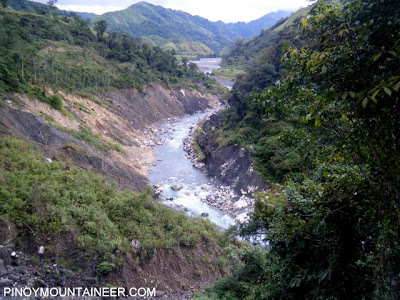 We enjoyed the view of Bukig River snaking across Ambaguio Town, and some rice terraces on the other side. They may not be as majestic as the ones, but it is nice to see this different side of Pulag. We also crossed more hanging. What can I say? It was a great climb with great people! 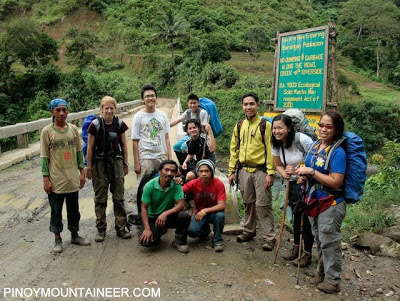 To those who joined the Akiki-Ambaguio Traverse, thank you for accepting my invitation, and I look forward to climbing with you again in the trails. Images courtesy of S. Del Bahena and Julian Canero. 1 Comment on "Hiking matters #117: Akiki-Ambaguio Traverse of Mt. 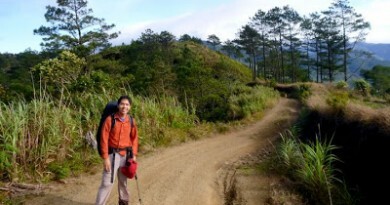 Pulag (Ban-aw to Ambaguio)"